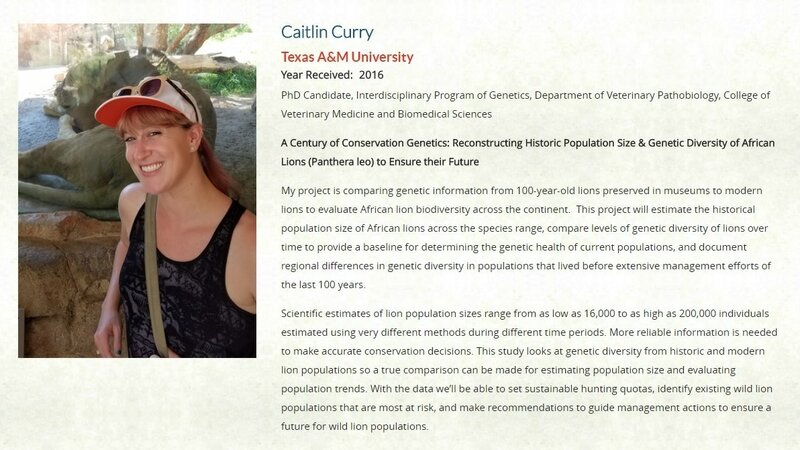 You can find out more about my research by going to Experiment.com/liondiversity! 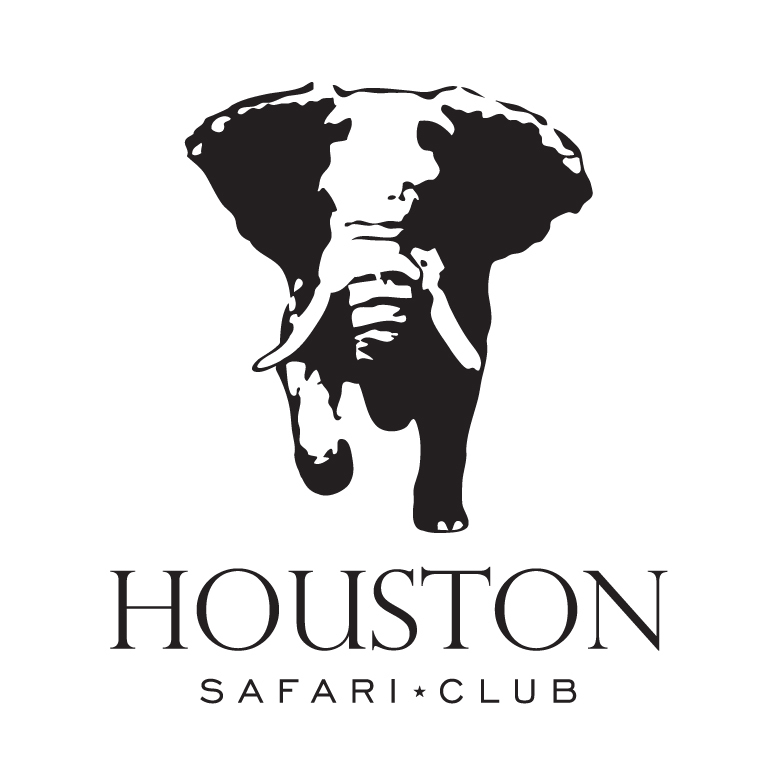 Interested in contributing to this project? 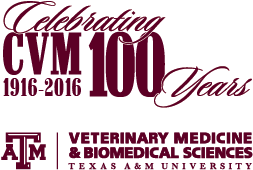 Contact me or make a donation through the Texas A&M Foundation. 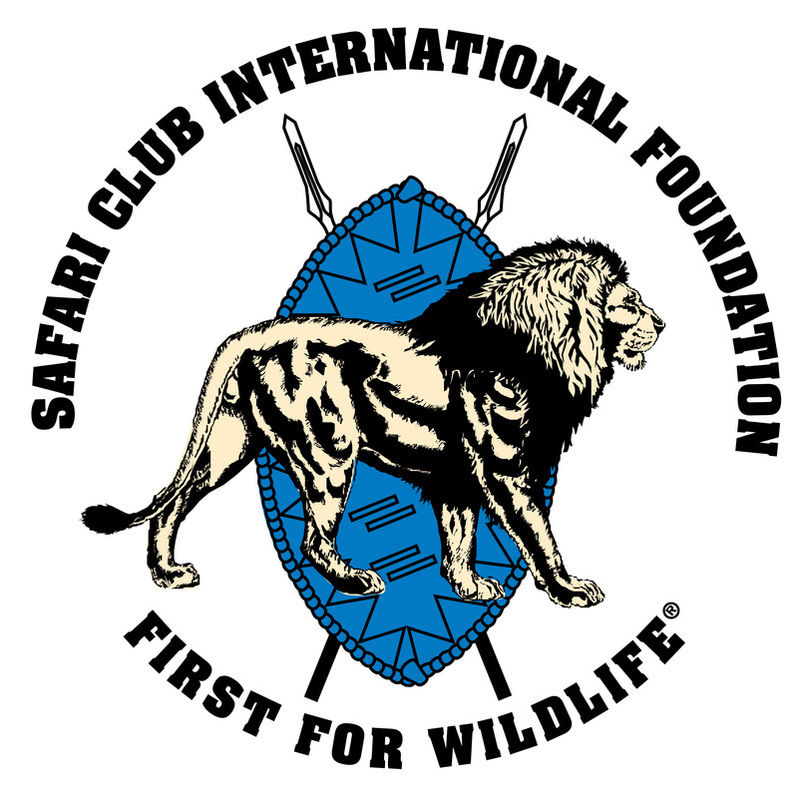 Don't forget to specify that you'd like your donation to go toward my lion research! 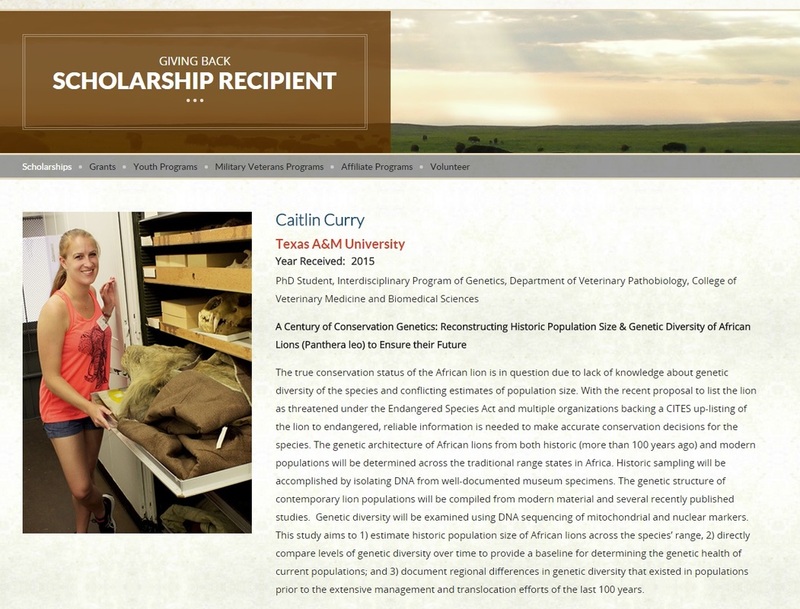 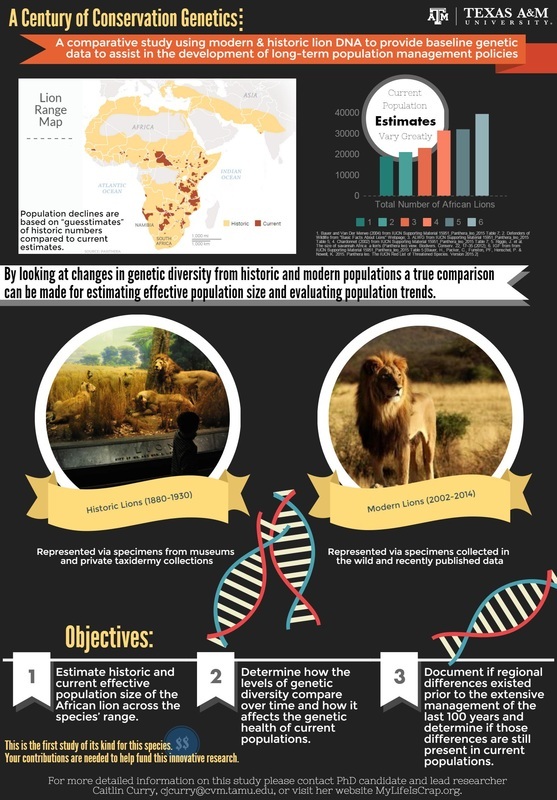 "Microsatellite Primer Redesign for African Lion Genetic Analysis"
"Diversity and Distribution of the Lion Across Zambia"
"Genetics and Genomics: Powerful Tools for Wildlife Conservation"
A special THANK YOU to those who have contributed funding to this project!